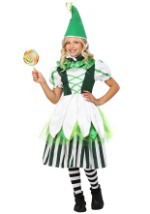 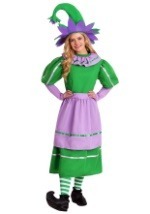 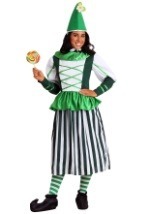 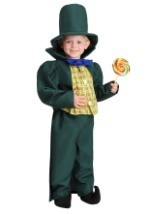 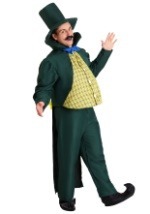 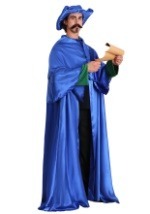 You'll be ready to visit the wonderful Wizard of Oz in this adult Munchkin costume! 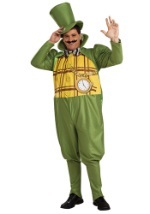 It includes shirt, shorts & socks. The shirt is green plaid cotton twill with a broadcloth collar and functional buttons at center front. 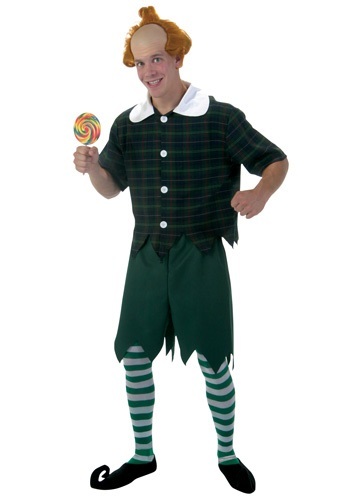 The solid green polyester twill shorts have a drawstring waist. Both shirt and shorts have jagged hemlines. 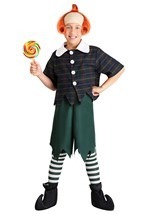 The thigh-high socks are green and white striped. 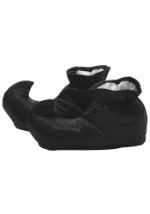 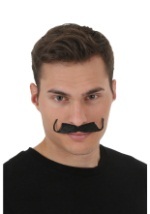 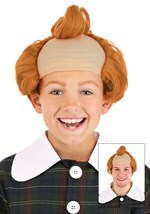 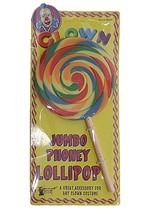 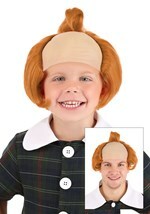 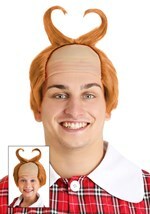 Add a Munchkin wig, shoes with curled toes and a giant lollipop to complete your look.